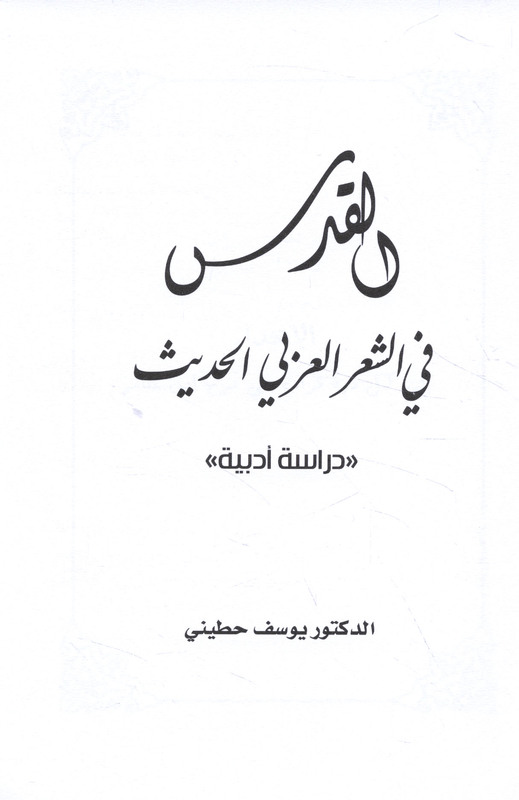 Published/Created:	Dimashq : Mu’assasat Filasṭīn lil-Thaqāfah, 2012. Description: 253 p. ; 24 cm. 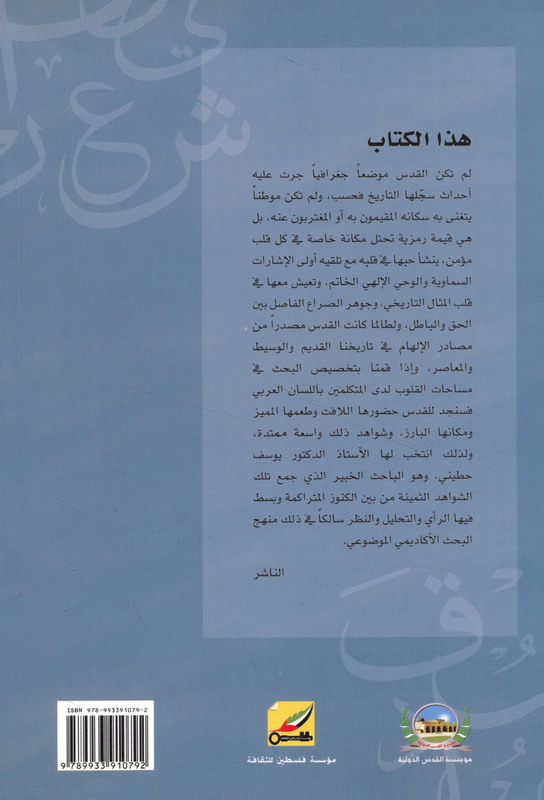 Subject: Arabic poetry -- 20th century -- History and criticism. 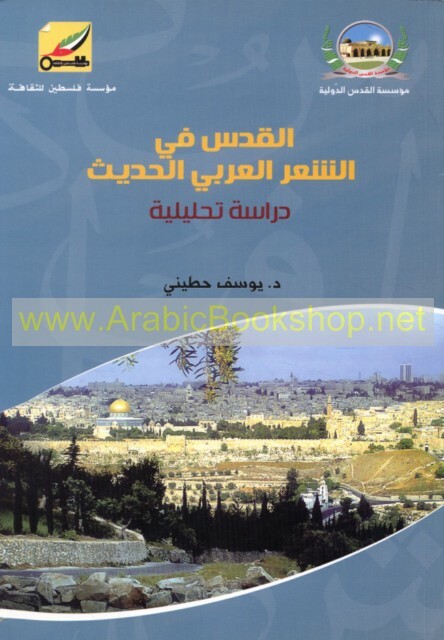 Subject: Jerusalem -- In literature. Alladhīn yaḥlumūn li-mādhā yaḥlumūn ? Shi‘runā al-ḥadīth, ilá ayn ?